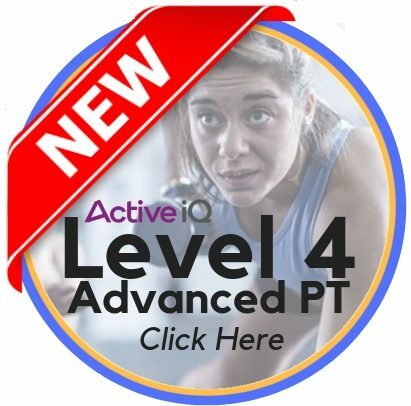 This Level 2 Principles of Exercise Mock Exam is provided by Parallel Coaching as a FREE resource for anyone working towards a Level 2 Fitness Instructor Qualification. 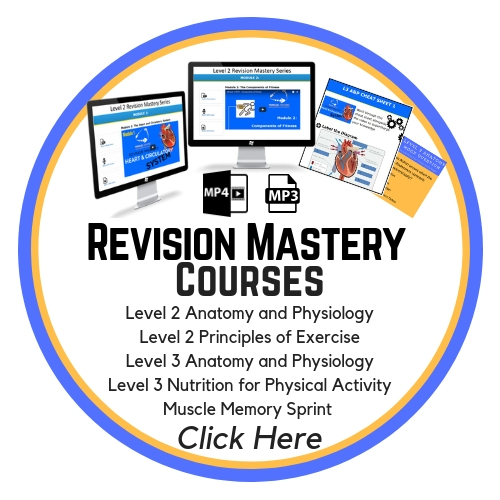 First Read the relevant section in your manual or using our Revision Mastery Series, and then work through the following 7 mock questions. Do this under exam conditions. i.e. with no assistance from your book. This will highlight your strengths and weaknesses within the circulatory and respiratory system. If you can answer these questions, the likelihood is – you’ll breeze through your exam – check your answers at the bottom of the page – GOOD LUCK! 1. Which programme variable is regressed when a session is performed with fewer sets per exercise than planned? 2. What is the recommended minimum number of fruit and vegetable portions to eat per day? 3. Which core training exercise would be most appropriate to use immediately post-birth? 4. Having full potential range of motion around a joint defines which component of health-related fitness? 5. Which of the following is the primary role of protein? 6. A respiratory adaptation to aerobic endurance training is? 7. Which of the following is a short term musculoskeletal adaptation to exercise? Explanation: Adjusting the Sets performed is also adjusting the volume of exercise performed. 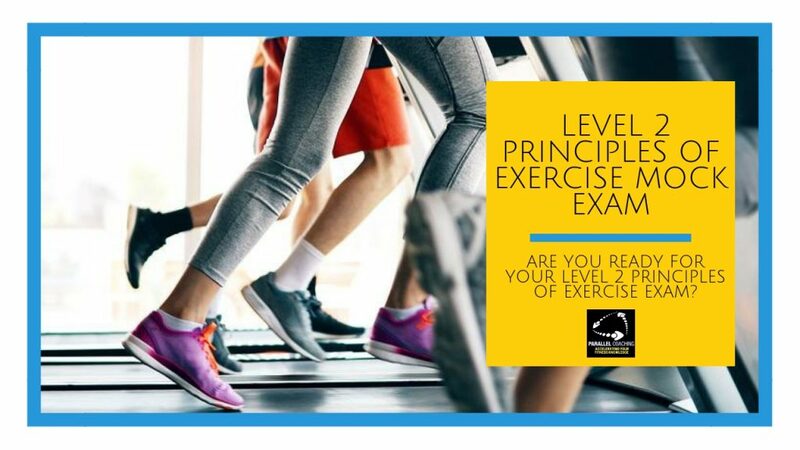 As part of your Level 2 Principles of Exercise Mock Exam you need to know about the key principles and variables of training including the FITT principle. Explanation: The lungs do not increase in size, but as a result of exercise gaseous exchange becomes more efficient and increases. Explanation: During exercise, there are a lot of short term physiological changes that occur throughout the body, one of these changes is that synovial fluid in the joints are mobilized and secreted, which allows for smoother articulation at key joints.